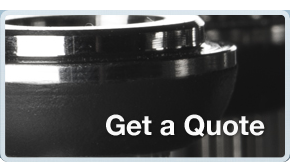 For over half a century, Robinson Rubber Products has been designing, developing and manufacturing custom rubber parts and components, as well as custom rubber extruded profiles for original equipment manufacturers and industrial companies worldwide. 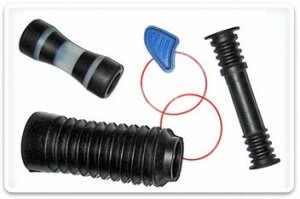 We specialize in complex molded rubber products, including multiple inserts, homogenous parts and rubber bonded to metal and other substrates. 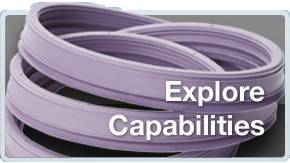 A rubber parts manufacturer, Robinson Rubber, creates high-quality molded rubber products and extrusions for the most demanding applications. We have the experience to provide design and specially formulated compounds to injection molding and assembly. 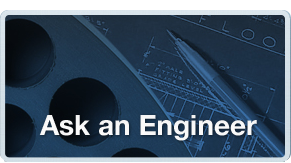 Whatever the industry and application, Robinson Rubber has the expertise to meet your needs.